Where do International Students go after they Graduate? USC is renowned for many reasons — its film program, school spirit and movie cameos are just a few. It is also recognized for its astonishing diversity, being somewhat of a microcosm of Los Angeles. As the university with the most international students in the country, those from overseas make up a huge portion of that famous diversity. There are about 10,000 international students from 115 different countries and 1,000 international scholars here to do research or teach, according to Esther Lee, associate director of the Office of International Services at USC. These individuals are in various stages of their educational careers at the university, but where do they go after they graduate? Students who are in the STEM fields — science, technology, engineering and math — are eligible for a 17-month extension of their work authorization. So individuals in the STEM field are qualified to work up to 29 months in the U.S. after graduation. Again, they are obligated to work in their field of study and the job they apply to must require their degree. Varsha Venugopal is originally from Bangalore, a city in the southern part of India. She is a first year master’s student in the computer science program and works at the front desk of Office of International Services. Her job entails assisting international students who come into the office with their I-20s for traveling, their OPT applications and getting their social security cards. She says that she definitely plans on doing OPT herself after she graduates. Depending on how well these students perform at work, companies can sponsor them for something called a H-1B Visa, as Venugopal mentions, which is offered to a select few: about 55,000-85,000 applicants out of 150,000 applicants in the entire country, according to Lee. The 55,000 applies to a quota that is open to all bachelors, masters and doctorate degree-holding students. The extra 20,000 is set aside for masters and PhD students only. Venugopal hopes to be one of these students who gets a H-1B Visa, seeing the appeal in staying in the U.S.
She claims to have chosen USC because it is a reputable university for computer science. Venugopal also believes that California is the ideal place to study computer science because of the proximity to Silicon Valley, home to huge tech companies such as Apple. While other international students choose the university for similar reasons, Lee says that international students are at a disadvantage in some ways when it comes to securing jobs. “Unlike a U.S. citizen or domestic student, the company has to hire them [in order for them to stay]. If the company really thought the person had potential, they would have to sponsor them for the H-1B, which requires processing time and things like that,” she explains. 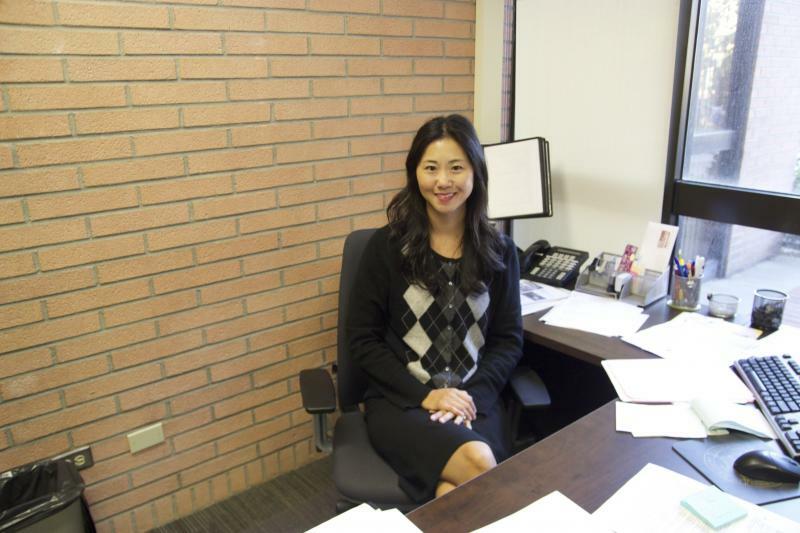 Charlotte Yang, a master’s student at the Rossier School of Education, is concerned about employment after graduation. She is almost finished with her program, graduating this December. “I will stay here doing the OPT but it’s very difficult to find a job with a sponsor as an international student. 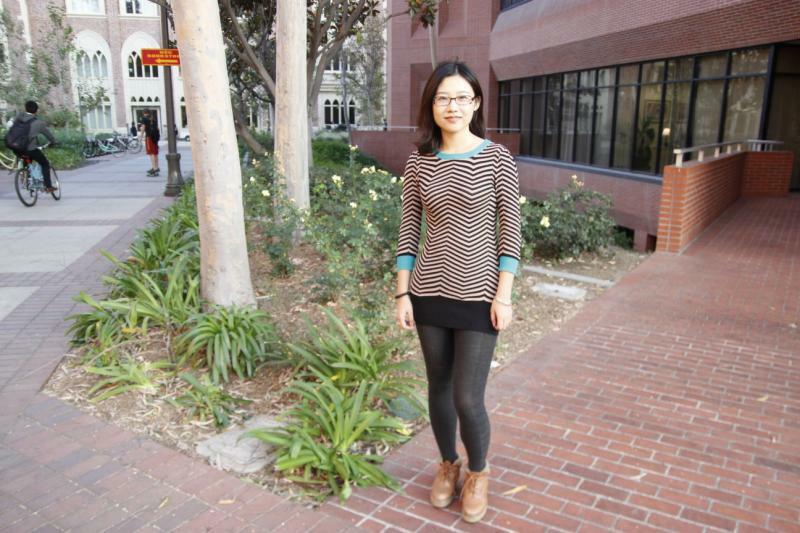 If there’s no job available or I cannot have the status to stay here, I will go back to China,” she says. Yang wants to be an English teacher and is part of TESOL: Teaching English to Speakers of Other Languages. This will prepare her to be an English teaching specialist in a variety of settings and educational levels. “[For OPT] I’m thinking about a community college to teach adults. If I don’t get a job, maybe I can teach in the learning center in a private school,” she explains. She wants to stay in the U.S., but recognizes that it’s not easy. Some of Yang’s classmates have already gotten jobs but are not being sponsored by their companies for H-1B Visas. Yang explains that she was a teacher in China before she applied to this program at USC. If she cannot get a sponsorship, she will consider moving back to her native country to continue her previous teaching job. Despite some of these challenges, Lee says that USC’s reputation continues to draw international students in. The university is known for its strong research and academics as well as networking opportunities. Furthermore, because of its large existing international student population, incoming Trojans from all over the world can find people from their native countries who can help them acclimate. Jian Jun Li, a third-year graduate student in the Architecture program, says that he felt that sense of community in his years on campus. 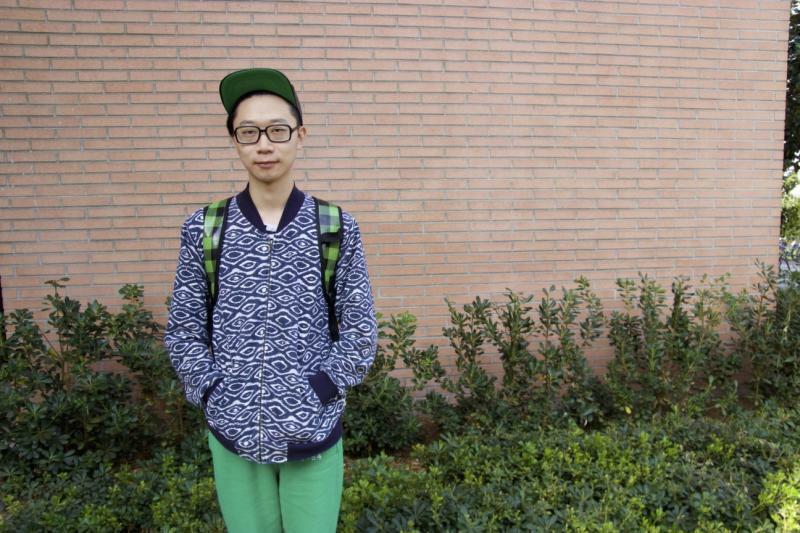 Hailing from Southwest China, he wants to try out working in Los Angeles after he graduates to see if it’s for him. He wants to see if he feels comfortable working in the U.S. before committing. He is also concerned about the job market for his field. Some of his friends graduated this year and have had a difficult time securing employment. Despite these factors, Li plans to do the OPT but is unsure of where he will ultimately end up. Lee says that no matter where students go upon graduation, USC is a desirable place for international students to get their education. Students can learn more about OPT and STEM here.